Portland Mover Review by Gay B.
Portland Mover Review by Jeff C.
Wayne's crew was great! I've moved 27 times (military) and these guys were the best yet! Bend Mover Review by bob h.
Portland Mover Review by D. P.
My wife and I moved from Vancouver, Washington to Avondale, Arizona and dealing with Kory was the best choice I made! He was extremely easy to work with and made the entire process stress free. I would recommend Prestige to anyone looking to move, and from my experience, ask for Kory! 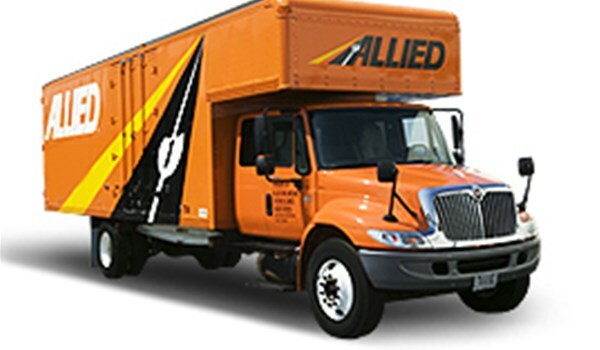 Portland Mover Review by Ralph C.
Bend Mover Review by Ethan W.
Portland Mover Review by Dianne L.
We used Prestige moving Allied for our move from Normal to Frisco Texas on July 20, 2017 and were very pleased. Thanks for a stressless move. Portland Mover Review by Tressa F.
Thomas Scott provided my family with a fantastic moving experience. Both Thomas and his crew were kind, respectful and very hard working.